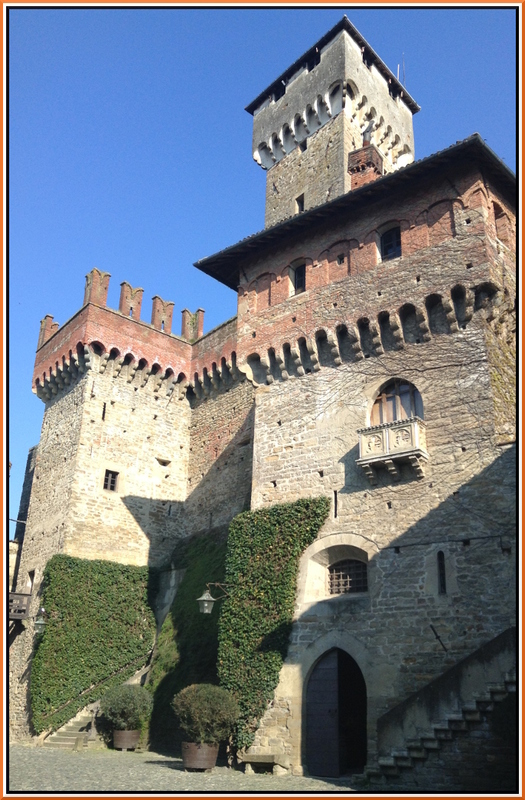 October in Italy in a castle ! Banana has been planning this trip for three years and has invited many friends to come and stay a few nights at the castle which is also a winery ! Delicious dolcetto and spumante. There will be a house concert there on Oct 23rd with some special guests. October in Piemonte is the white truffle season not to mention all the other delicious bounties of the harvest. 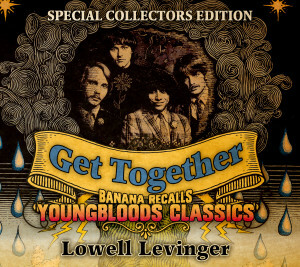 Welcome to the official web site of Lowell Levinger aka “Banana” – founding member of The Youngbloods, and the original ‘Hippie From Olema’. 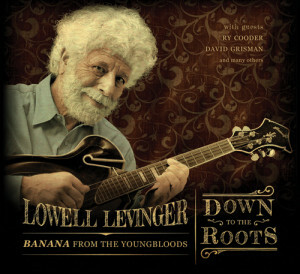 In his fifth solo album since the disbanding of The Youngbloods in 1973, Banana has come into his own with sterling songs that delve into the roots that formed his musical landscape. From down-‘n-dirty blues to rollicking good times, Banana presents a varied palette of colorful stories paired with irresistible melodies and rhythms. His vocals deliver sincerity, warmth and humor and are solidly supported by engaging instrumental arrangements. To top off the quality of “Down To the Roots” sound, Banana utilizes many gems from his collection of vintage acoustic instruments.